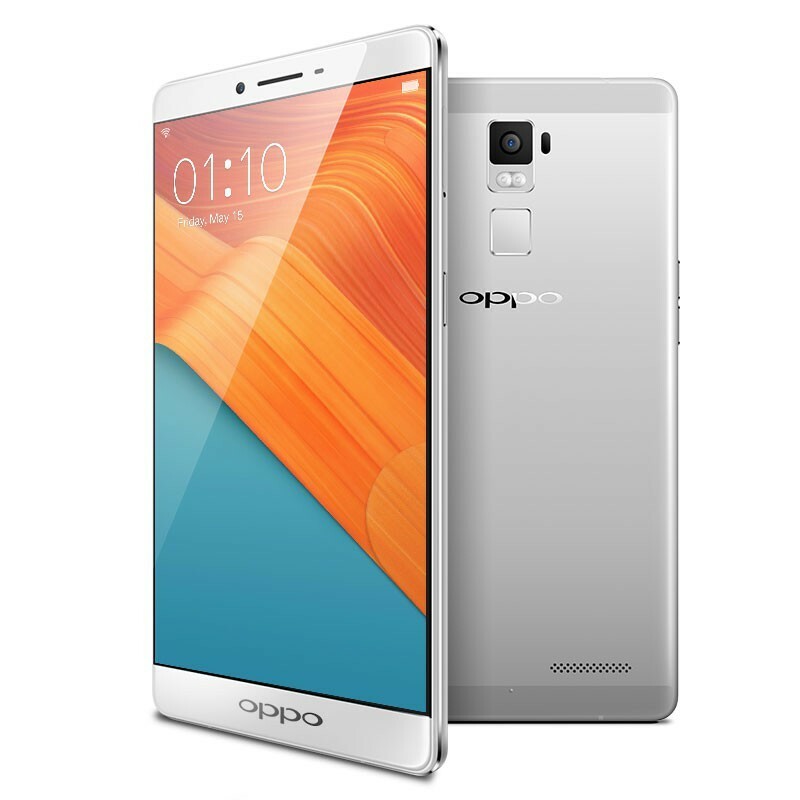 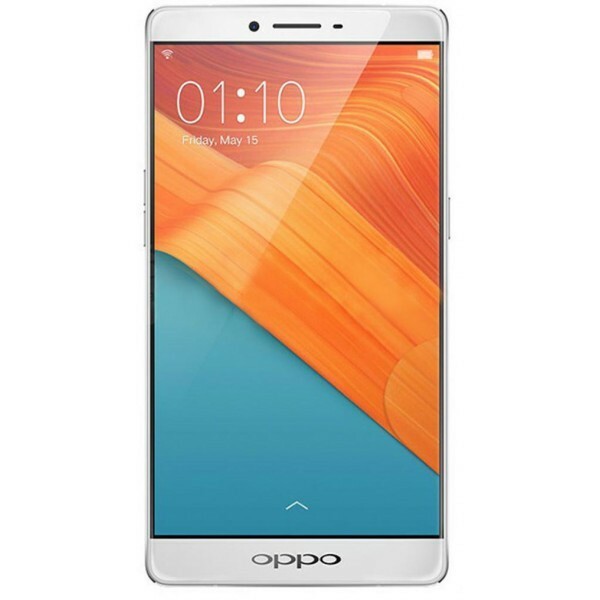 Oppo R7 Plus is comes Golden and Silver color, this color is very suite with it good looking body. 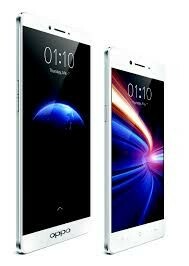 With good looking body it has also smart features. 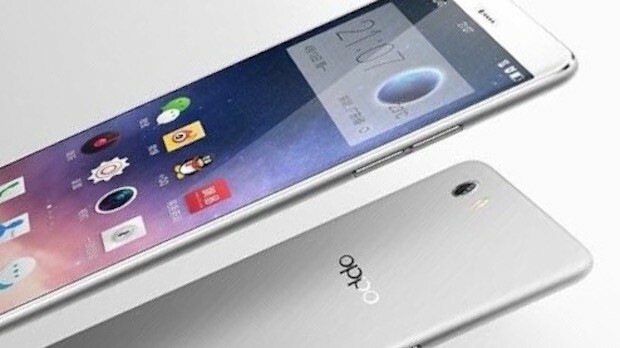 It has a 13MP camera, 13 GB RAM and 4100 mAh Battery.